As the deadline for my dissertation inexorably draws nearer, and with school holidays approaching even faster, I am having to put photography on the back burner, again. But it is bug season! Not fair! I can’t ignore all that gorgeous mini-beast action in my garden completely. So here are a few shots grabbed in illicit moments away from my studies. These capsid bugs normally hang out on oak trees. Luckily, my neighbour has a whopper of an oak tree so we get a lot of extra bug action. Oak trees rock. This fly is so small I can’t make out the detail until I grab a macro shot and view it at native resolution on my desktop. It’s too small even for my insect field guide, so I can offer no ID. Do step up if you know what it is! 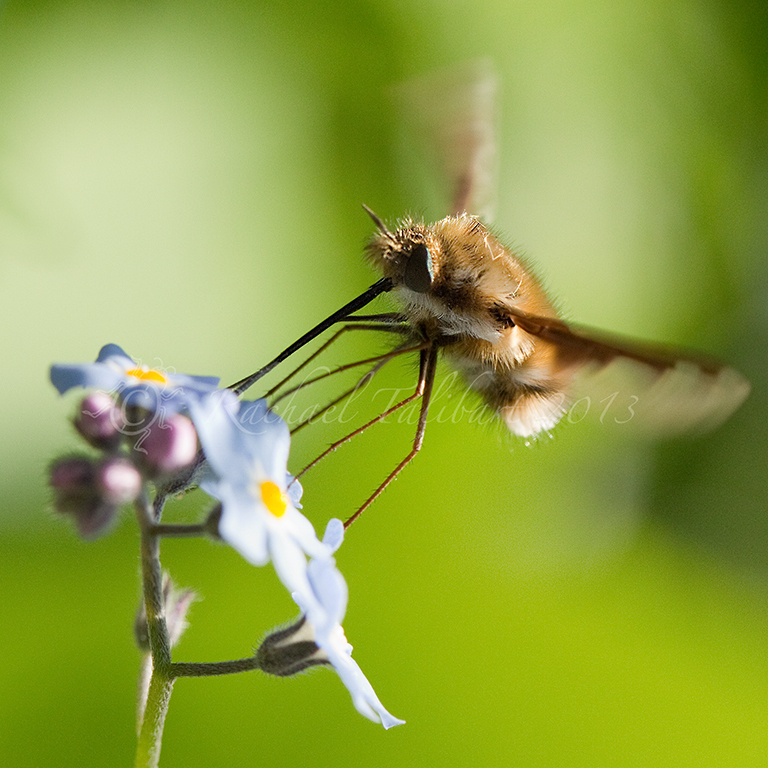 This might be a moth. It too is very small, but rather cute, in my opinion. I have a few more shots to share but I am going to have to be strict with myself about spending time on-line for the next few weeks. So sorry if I don’t manage to visit your site for a while. But, come September, there will be no stopping me! 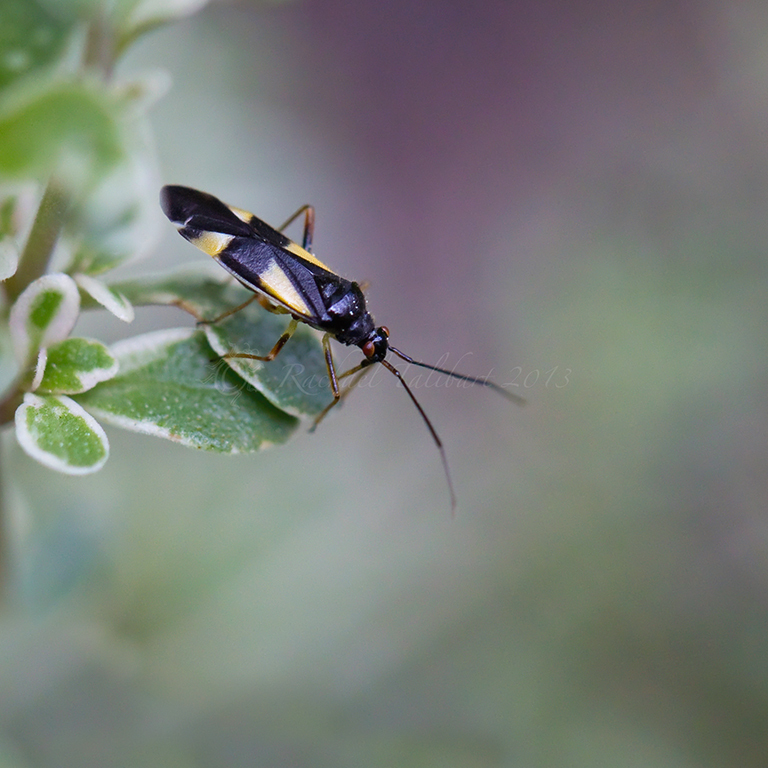 This entry was posted in garden, nature, photography and tagged garden, garden photography, insects, macro, macro photography, nature, photography by Rachael. Bookmark the permalink. Delicate, elegant and interesting as always! – and of course; all the best of luck with your dissertation! Thanks! I am enjoying it but I will also be very glad when it’s done. Yes, much luck with the dissertation. 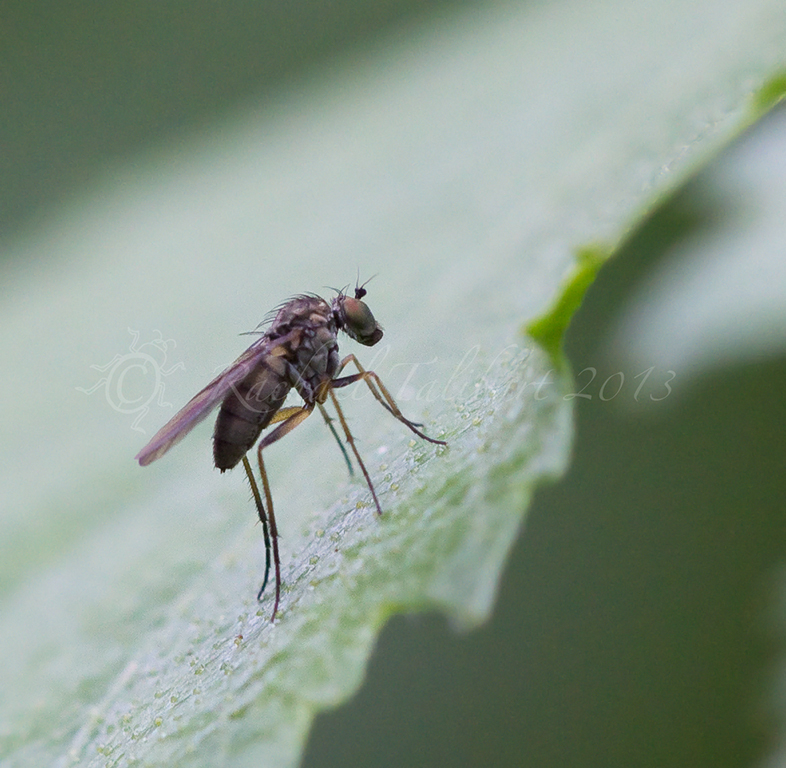 Your anonymous fly looks an awful lot like a mosquito… though hard to judge size from the image. Ps I’ve just been accepted as a contributer to iStock.. yay! Hi Helen. Thanks for sticking with me while I am such a sporadic blogger. :). Congrats on iStock. I am curious why you chose them in particular? 15% is pretty low returns – even Getty’s royalty free Flickr collection gives 20% and that is considered poor by industry standards. Are you aiming to go exclusive with iStock perhaps? I only chose iStock because i was familiar with them but if you are able to recommend a betty one that would be good !! and yes I am aiming for exclusivity and quality. You have to have 250 downloads and a minimum 50% approval rating to qualify so we’ll see what happens! Are you with an agency? I am also uploading arty stuff to Saatchi as well as redbubble.. I can’t recommend one but I am curious because one of the many things on my to do list for after my degree is to sort this out. At the moment I have a small portfolio with the Getty Flickr collection. It yields a nice little return for practically no effort. But I am hampered from increasing my portfolio by being tied into the South of England Picture Library who promise a 40% return but have failed to sell a single image of mine. I have given notice and will be free to try something new once it has expired. It’s all completely new to me ( as is much to do with photography! ) and I have many other things on my photography to do list! I love the detail especially in the first image!! Great photographs. 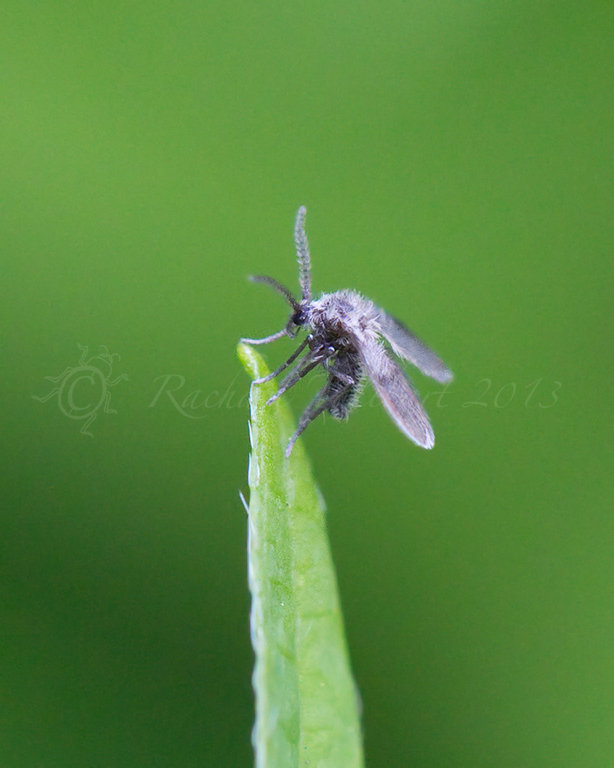 I am getting a different bee fly than was around early in the year, it has a white stripe on its back. Best of luck with the studies. Thank you for taking your dissertation break…I like to think you posted these six-legged beauties just for me! I am very much missing my bugs. They spray pesticides here at the apartment pretty liberally, which means there’s not much to find for photographing. My own yard is full of them now, yet I am here, longing to be there. You’ll have to wait until my July Photo post (first of August) to see the fuzzy-headed barn swallow fledgling. No buggie-wuggies on today’s (I had no opportunity to work in a rather walking stick…might have to have his own post). It’s all I’ve got for macro work these days. Drat. My best to you, Rachael, on finishing up and enjoying the rest of the summer off.